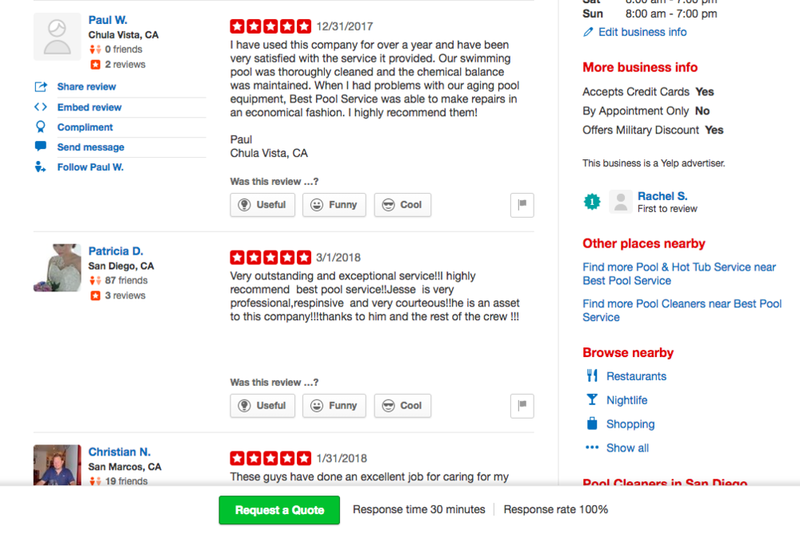 THE BEST POOL SERVICE IN SOUTHERN CALIFORNIA. Our dedicated technicians and support staff are here to make your life easier. Thank you! One of our dedicated customer care representatives will get back to you shortly. One of our dedicated customer service team members will reach out to you shortly. Coupons, special deals, incentives and new product notifications. Swallowing, breathing, or having contact with contaminated water from swimming pools can spread illnesses. In fact, the number of outbreaks associated with swimming has increased over the past decade. Creating a beautiful Poolside landscape requires planning. Here in Southern California, a lush tropical landscape is well within reach. Here are some ides for creating a Tropical Backyard Oasis. According to the Sacramento Municipal Utility District, during the summer season a typical backyard California pool can use enough energy to power an entire home for three months. Is a Salt Water Pool Healthier for my Family? There is a slight misconception about saltwater pools systems: they do have chlorine. When the salt is electronically zapped through electrolysis, it naturally turns the salt into chlorine. So, one might ask, why then the debate? It may surprise those who've never had a pool, but typically in-ground swimming pools do not need to be drained. In the case of fiberglass pools you should NEVER drain your pool without first consulting your dealer. Even if the water seems beyond help, draining usually isn't the answer. Treating a pool that has turned green? This article will get you step-by-step through how to get that nasty pool in shape. I will also cover some basic chemistry and filtering tips to prevent this from happening again. We're all over Souther California. From San Diego to Orange County to the Inland Empire. Our team is pretty big! So, we wanted to introduce just a few of the key players. Leader in Southern California Pool Service since 1981. 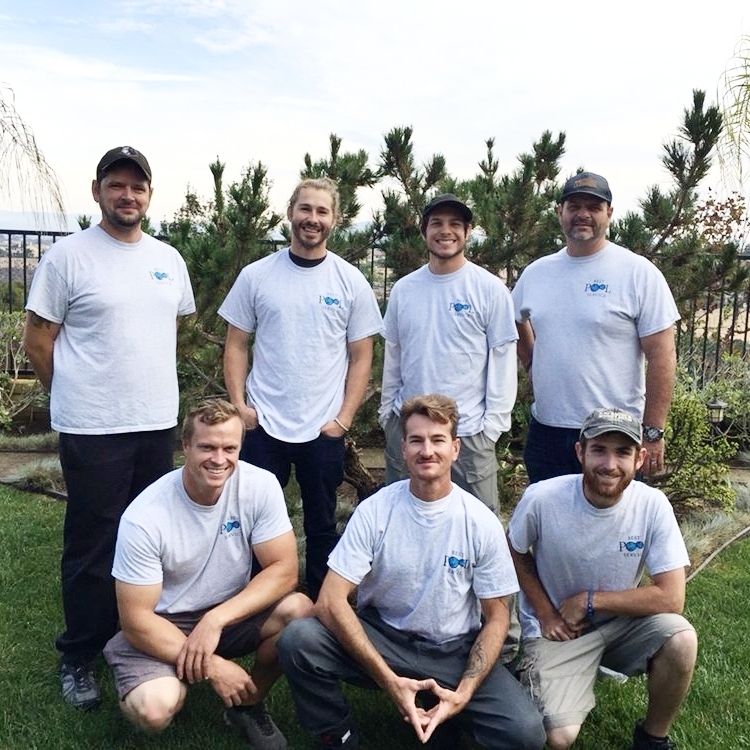 Best Pool Service is the premier and one of the fastest growing commercial pool service providers in Southern California. We pride ourselves on continuous improvement, professionalism, and dependability. Our team is highly trained and focused on providing high-quality service. 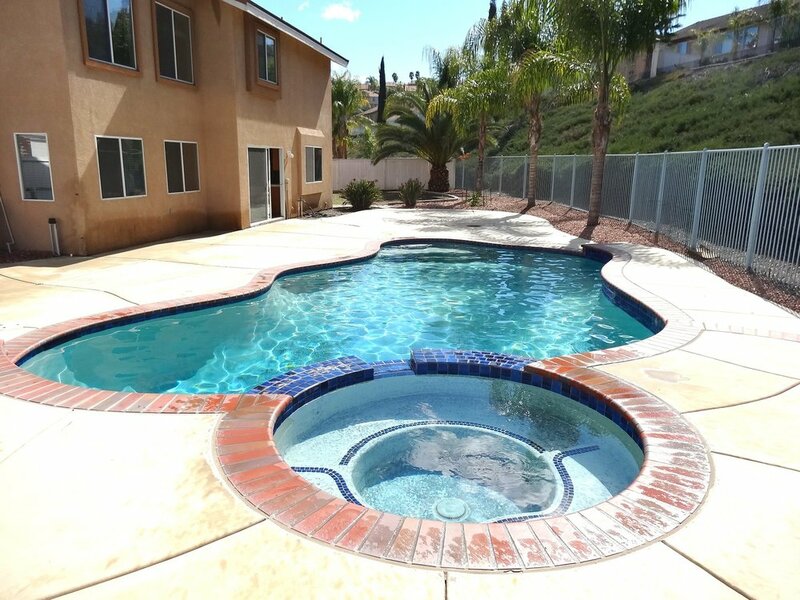 We provide pool and spa maintenance and equipment maintenance and installation to our growing base of HOA's, apartment buildings, mobile home parks, hotels, and communities across Orange, San Diego, South LA, and Inland Empire. Our heritage includes Deckside Pool Service, Four Seasons Pool Service, and Norton’s Pool Service. Entrepreneur with 20 years’ experience in growing companies focusing on customer service, sales, operations for 20+ companies. Dedicated to building teams to foster a culture of continuous innovation and success. Dual MBA degrees (Columbia Business School & London Business School), MS in Accounting and a BS in Computer Science. Awards include Top 50 Best Places to Work in U.S. (Inc. Magazine), Best Place to Work (San Diego Business Journal), and CFO of the Year Finalist (San Diego Business Journal). Jonathan enjoys hiking, triathlon and marathon training, reading and traveling. He lives in San Diego with his wife, 2 year-old son, and golden doodle. Mike is our Account Manager and helps provide concierge level customer service to all our customers. He is the also in charge of business and partner development. 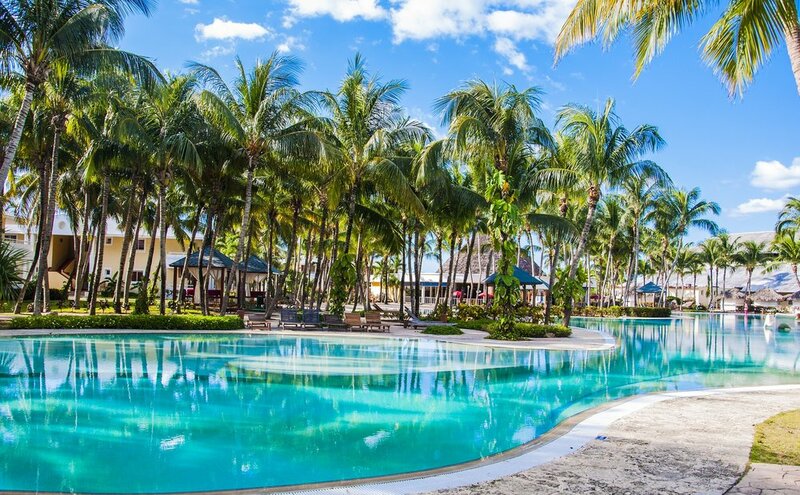 He is well versed in the latest pool equipment technology and providing tailored solutions to all our customer’s needs including consulting on superior total cost of ownership returns. His extensive prior experience in property management gives him the ability to understand what you are looking for when making these important decisions. Ashton is our operations manager and client support. She is here to answer any and all questions or concerns and make sure your service runs the way you need it to. She supports all customers big or small, as well as the team of technicians that service and repair them to keep things running seamlessly. She loves hiking, yoga, and the beach and lives in Trabuco Canyon with her husband. Hi, I'm Noel, my background includes 10 years in automotive service, as well as 20 years in the construction industry. I started as a pool technician, but that didn't last long, I got fast-tracked to the Management Team. I'm a NATE certified heating and air conditioning technician, a certified PADI scuba diver & a CPO Certified Pool Technician. Janice has been with Best Pool for years helping with all financial, administrative, and HR matters. She is great with customer service (internal and external). Janice is the go-to for any billing questions and helps create a smooth and seamless onboarding for new customers. Janice has earned a BA in Accounting from Vanguard with more than a decade of experience.